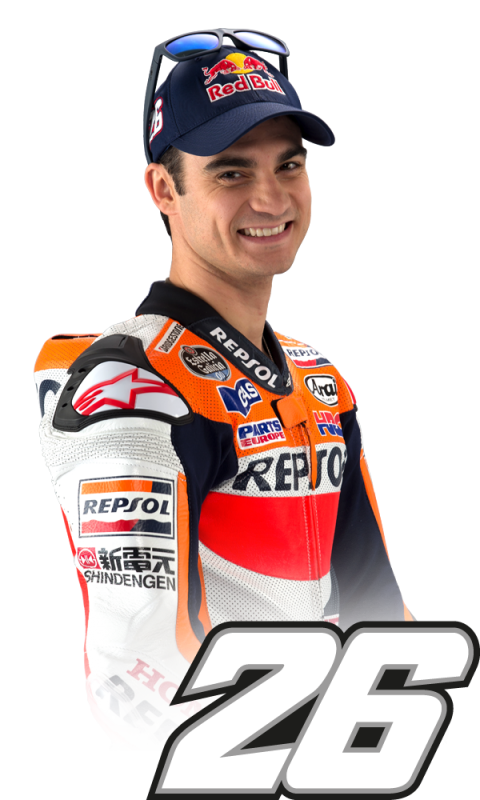 Repsol Honda’s Marc Marquez has claimed his third successive pole in as many races continuing his perfect start to the 2014 season with teammate Dani Pedrosa also taking an important front row start for tomorrow’s 25 lap race. 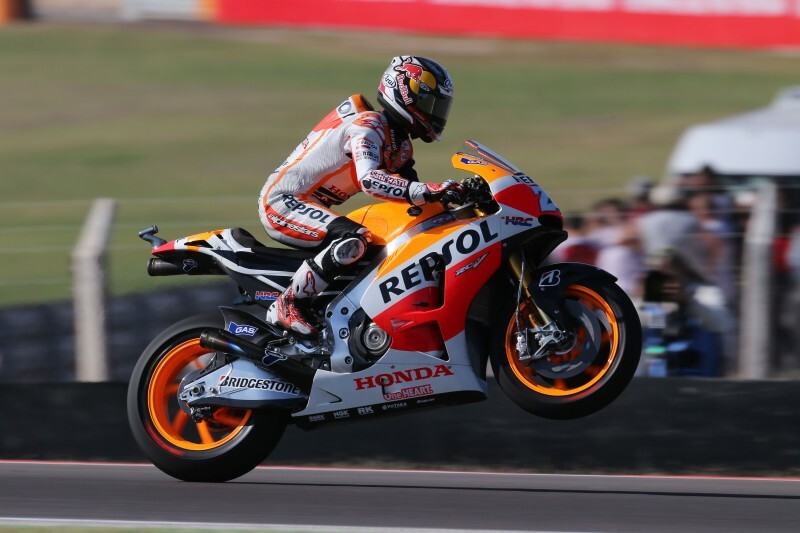 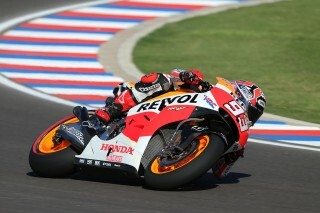 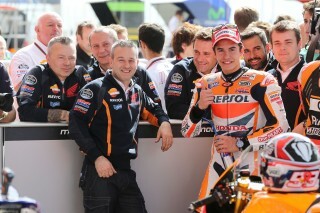 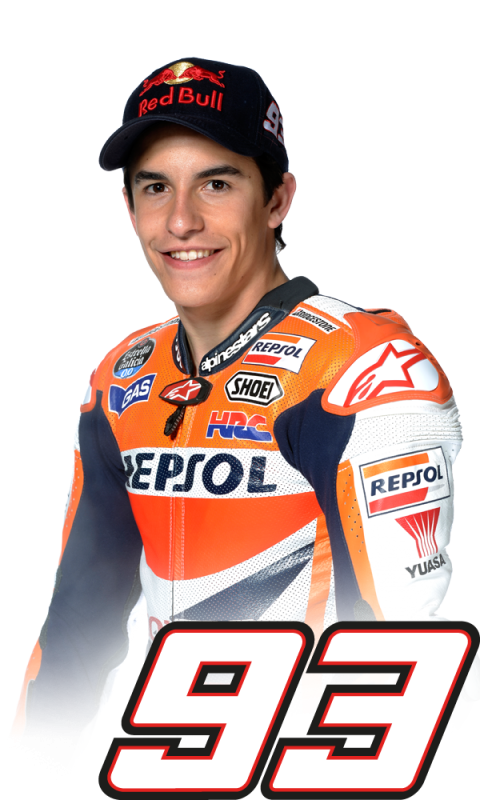 Marc recorded his blazing fast lap of 1’37.683 on lap 5 of 6 and finished 0.742 faster than second place man Lorenzo. Marc and Dovizioso (5th) were the only riders who chose to use the hardest option front tire – partnered with the medium rear – with the others opting for the medium compound front. 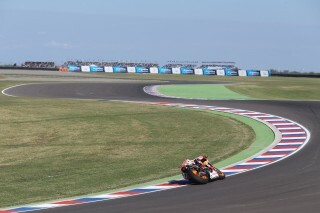 Dani, who will be aiming for one of his trademark starts, recorded his fastest lap of 1’38.651 on lap 7 of 8. 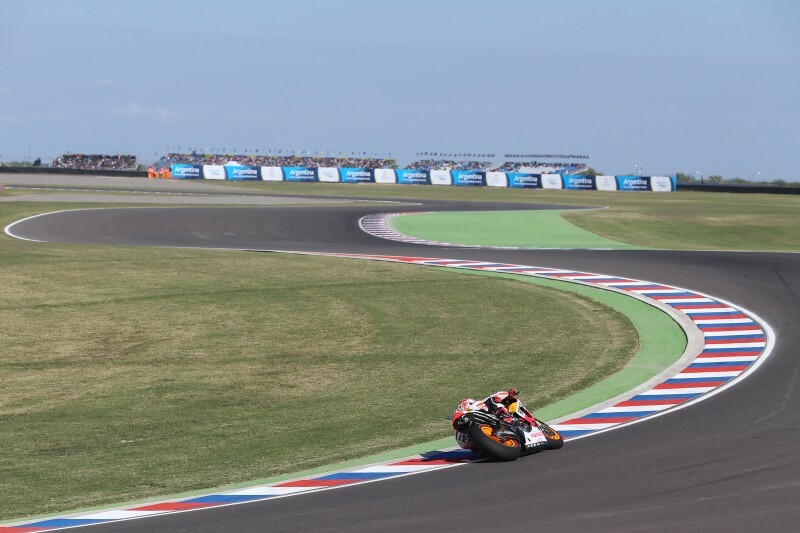 The race will begin at 14h00 local time tomorrow.